Enviro-Stewards’ approach is unlike that of most consultants. Instead of performing a traditional audit with a specific focus on solving your end state dilemma, we examine the root cause in order to develop innovative and sustainable solutions. A significant portion of water consumption is interrelated with energy consumption (the water energy nexus) and effluent surcharges. Therefore, we conduct an assessment of your water usage in the context of a pollution prevention and energy efficiency audit. Our comprehensive approach results in faster paybacks by integrating water conservation with associated pollution prevention and energy efficiency co-benefits — and ensures that your organization reduces water usage while meeting your municipal effluent discharge bylaws. Enviro-Stewards takes a holistic approach and conducts a full-spectrum assessment and implementation focused on prevention, resource conservation, and improving your bottom line. We develop and implement solutions to help your business save water and money with an average payback of less than 1 year. 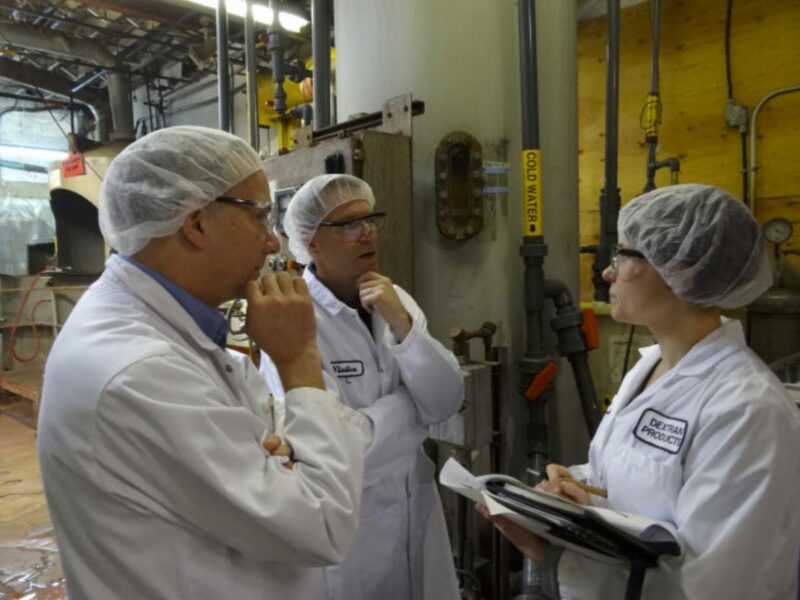 Dextran Products, a pharmaceutical manufacturer in Toronto, Ontario, was looking to slash their water use in order to save money, comply with municipal programs, and become a more socially-responsible company. 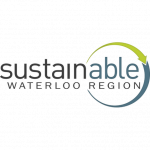 Enviro-Stewards conducted an integrated water and energy conservation plan in alignment with regulations and municipal programs. The results of this work were featured in Environmental Science & Engineering Magazine. “We were astonished as we investigated and learned of the payback as a result of work by Enviro-Stewards,” said George Usher, Dextran Products technical director. The integrated, holistic approach to the assessment resulted in the identification of potential water savings of $109,760/year (45,450 m3/year) and an additional $10,600/year in treatment chemical and natural gas savings. 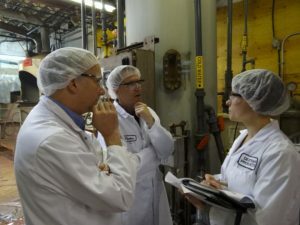 Additionally, there is the potential to sell $8,800 of sugar (fructose) if it can be filtered from Dextran’s process water. The measures implemented at Dextran have an average payback period of 0.3 years. 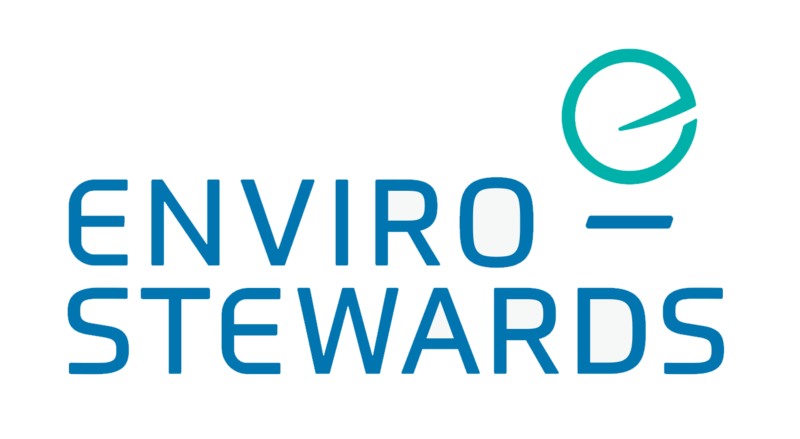 Enviro-Stewards is dedicated to the development of innovative solutions to achieve long-term resource and financial sustainability for businesses. Stop paying for wasted water.